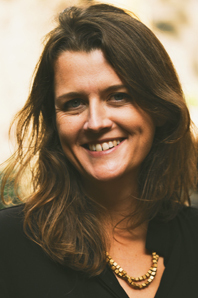 Lisa Fairbank is the MD of Brighton-based indie Factory Films. She has worked in factual and documentary television for over 20 years and has twice been BAFTA nominated for her work. Her recent credits include the RTS nominated Glyndebourne Opera Cup for Sky Arts, Giles Coren: My Failed Novel and I Hate Jane Austen.